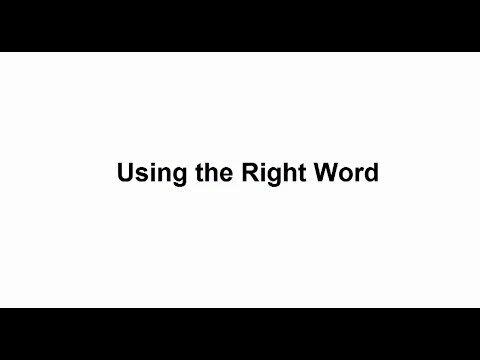 Search ThoughtfulLearning.com for a wealth of resources for teaching English language arts, 21st century skills, and social-emotional learning. You’ll find books, online units, minilessons, student models, videos, and much more! Type your search below and add filters to refine the results. Help students see from readers' perspectives. Help students gain a historical viewpoint. Teach students to analyze writing assignments. Teach elaboration with levels of detail. 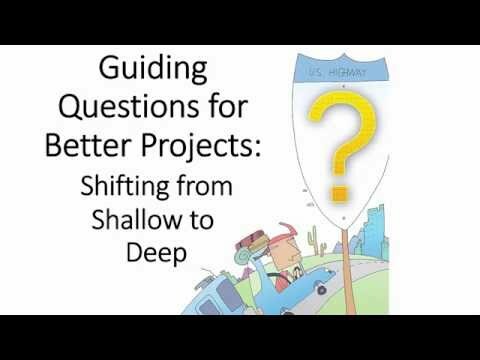 Teach students to form better questions. 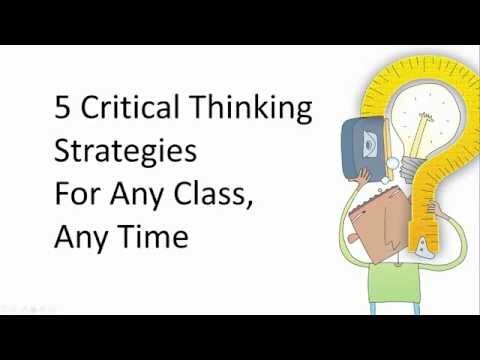 Use this video to help students think critically. 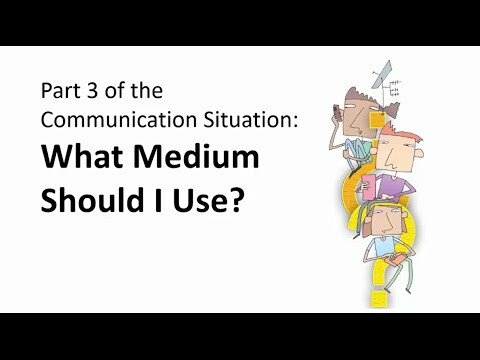 Match language with purpose and audience. 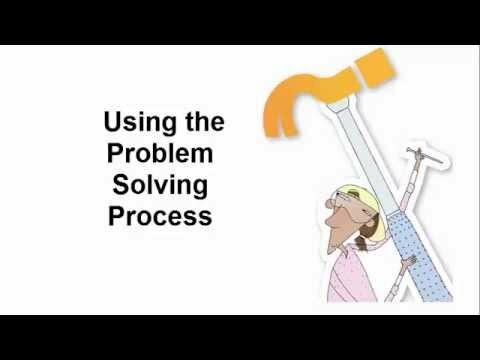 Help students improve problem solving. Help students gather ideas for narratives. Have students freewrite for topic ideas. Teach students to collect key details. Help students think about sources. 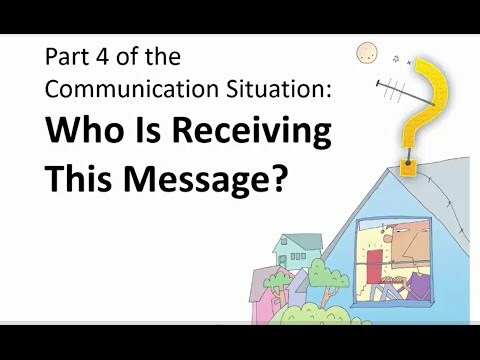 Teach students how to analyze messages. Help students write strong focus statements. Teach students to think about audience. 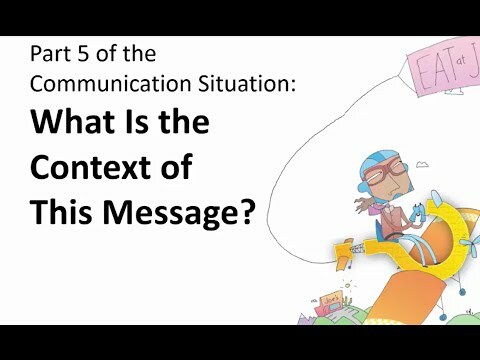 Teach students to think about context. 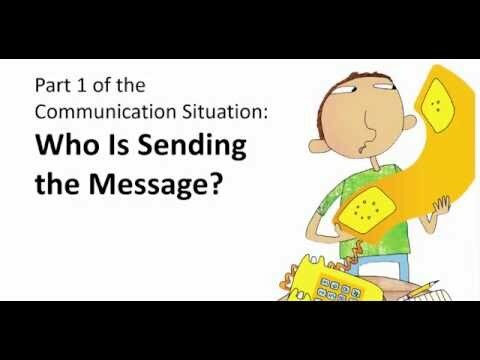 Help students sort out its and it's. Help students avoid double subjects. Teach students to write using parallel structure. 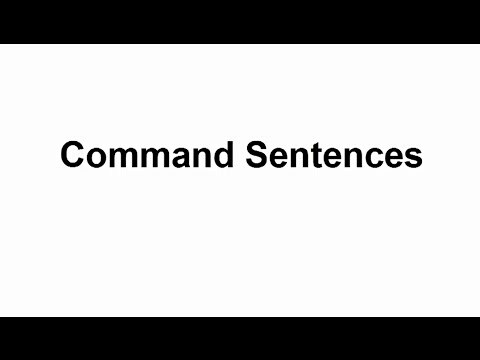 Help students build command sentences. 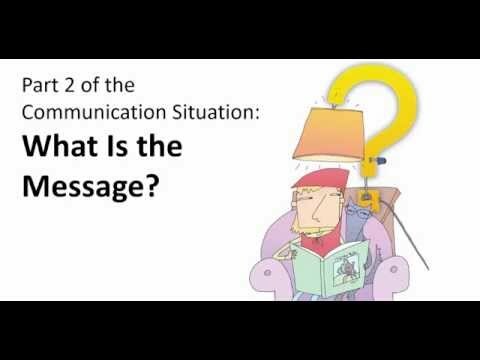 Help students add information and emphasis.